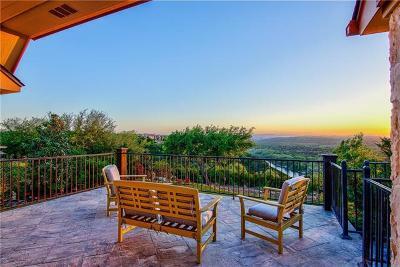 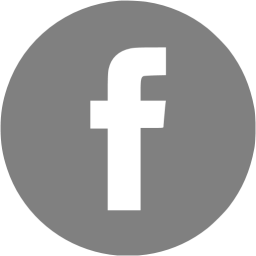 Steiner Ranch is a master-planned golf course community in northwest Austin. 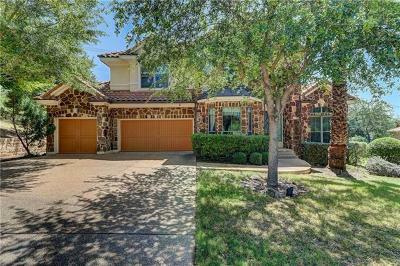 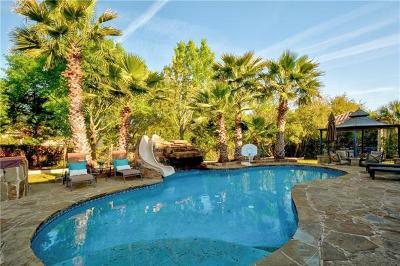 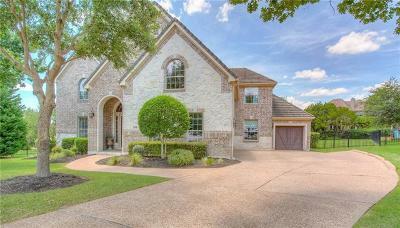 The community is located on 4,600 acres and and is home to the University of Texas Golf Club. 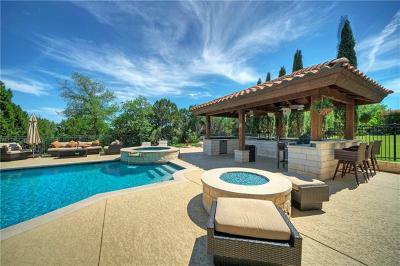 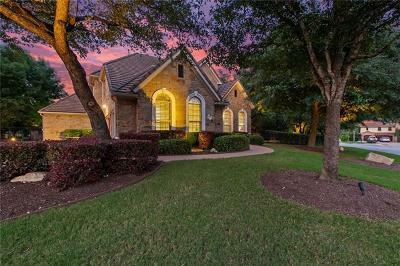 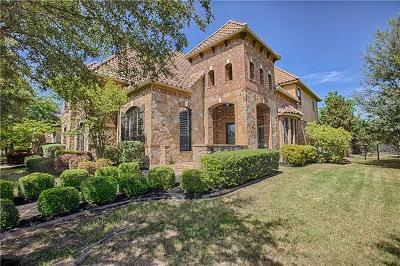 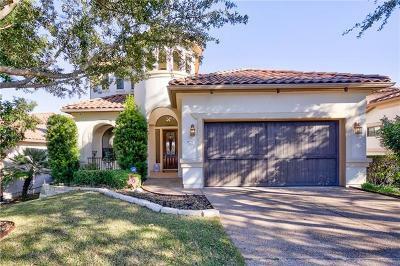 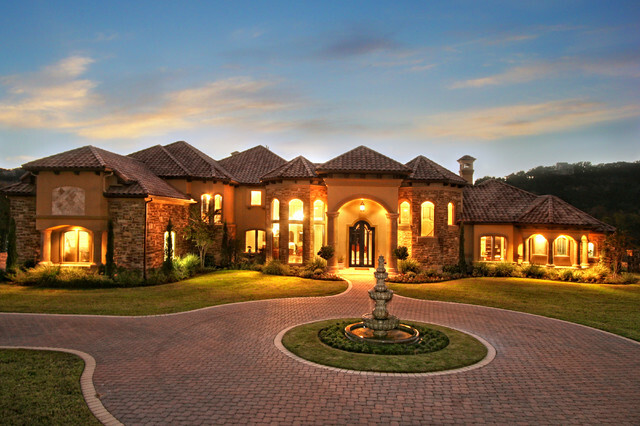 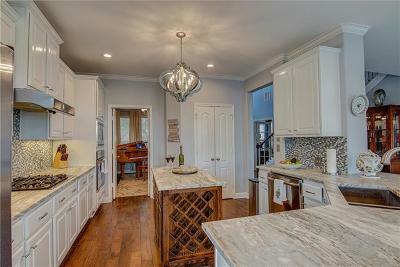 Homes in Steiner Ranch range in price from the $300's to custom, luxury golf course homes for well over $1 million. 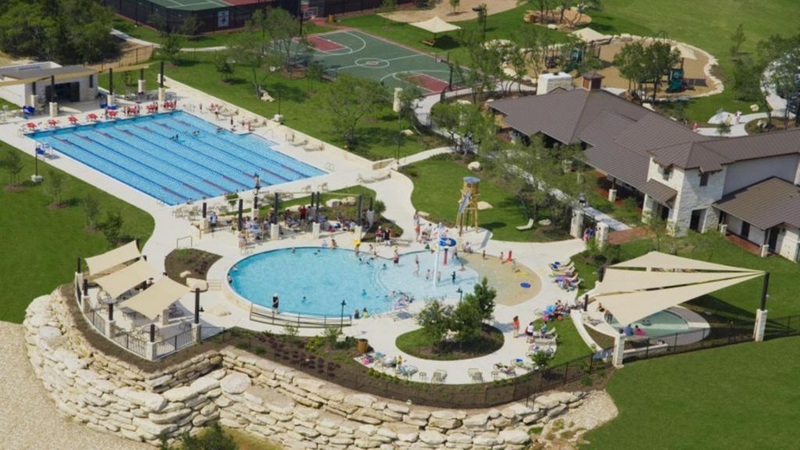 Steiner Ranch students attend highly-ranked Leander ISD schools, including Steiner Ranch Elementary, Laura Bush Elementary, River Ridge Elementary, Canyon Ridge Middle School, and Vandegrift High School. 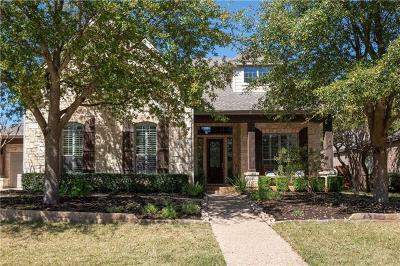 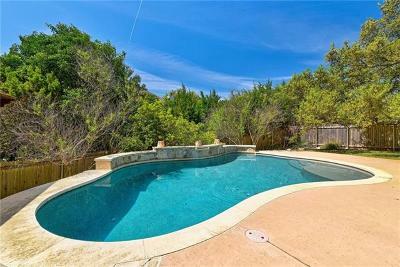 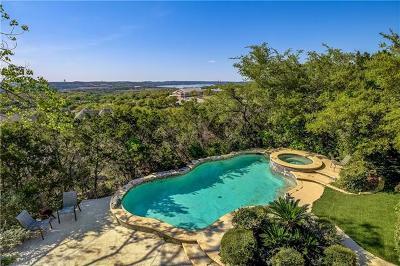 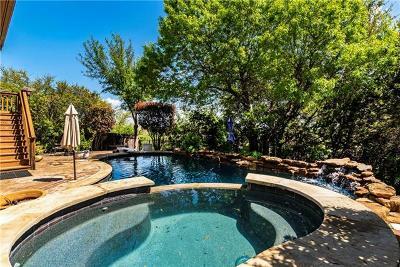 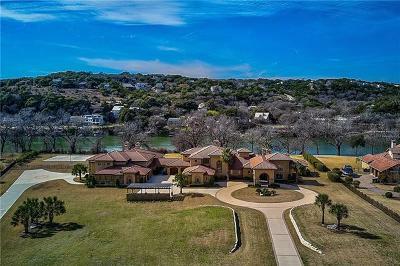 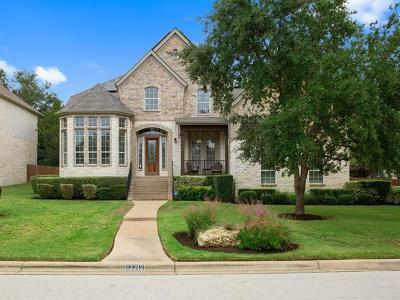 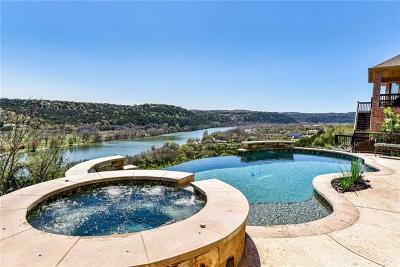 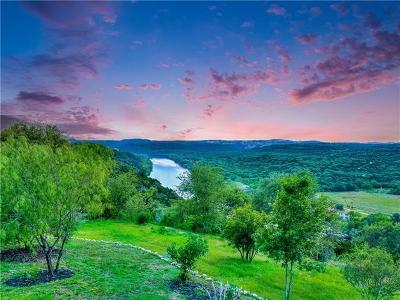 Live at Steiner Ranch and enjoy three community centers with pools, a lake club with access to Lake Austin and 20 miles of hiking and biking trails. 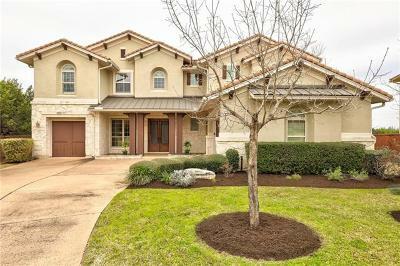 Join friends and neighbors at the University of Texas Golf Club for a round of golf on the 7,225-yard championship golf course. 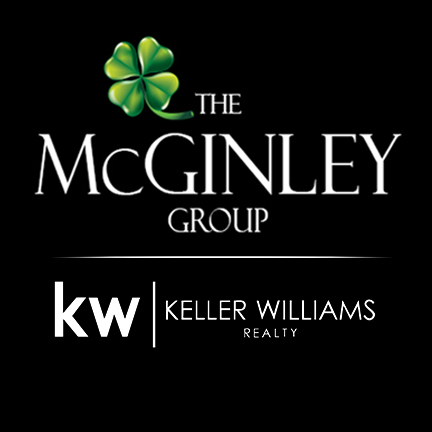 And you don't have to leave the community for highly-rated schools, restaurants and shopping!